BLACK FRIDAY DEAL: BOGO FREE LOBSTER ROLLS @ SLAPFISH - ALL LOCATIONS! - EAT WITH HOP! 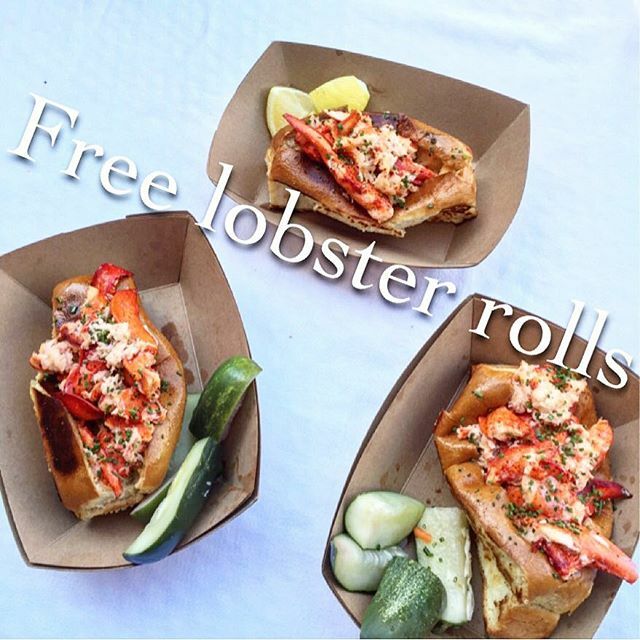 Home / CA / DEALS / FREE / LA COUNTY / ORANGE COUNTY / SEAFOOD / BLACK FRIDAY DEAL: BOGO FREE LOBSTER ROLLS @ SLAPFISH - ALL LOCATIONS! OMG! BOGO FREE LOBSTER ROLLS Y'ALL! This deal is available at all Slapfish locations. For their official website, click here. I personally love love love this restaurant. Their clam chowder fries is so worth it! They also have the mermaid version which is off the secret menu (clam chowder fries with egg and special sauce!). YUM! I've also tried their tacos and sandwiches and lobster taquitos. They are all mm MM DELICIOUS! Slap a fish at Slapfish!